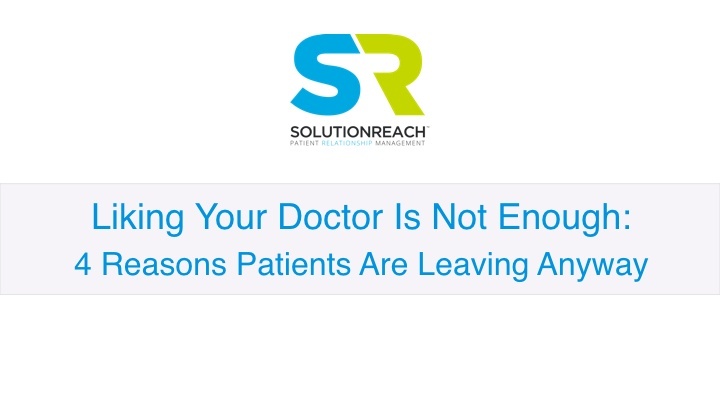  A new study from Solutionreach looked at patient satisfaction and switching behavior. 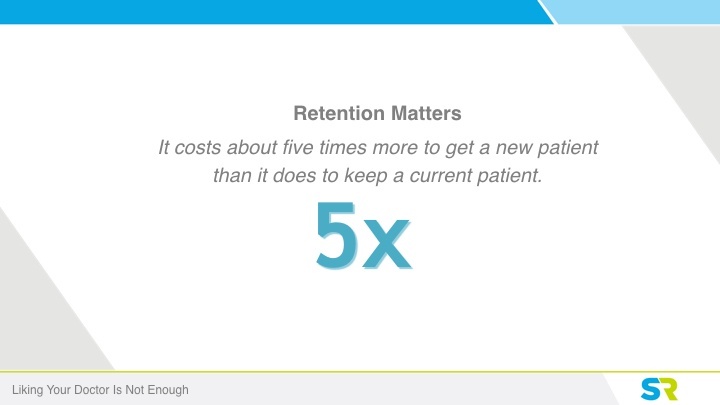 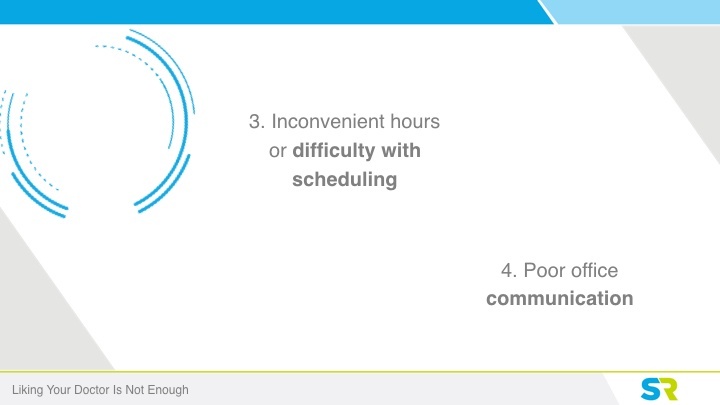 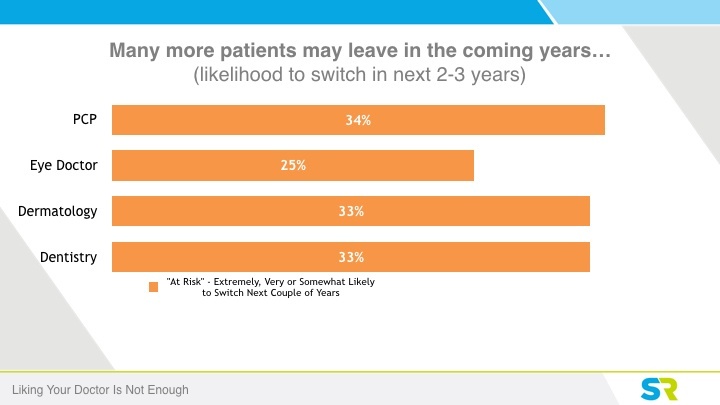 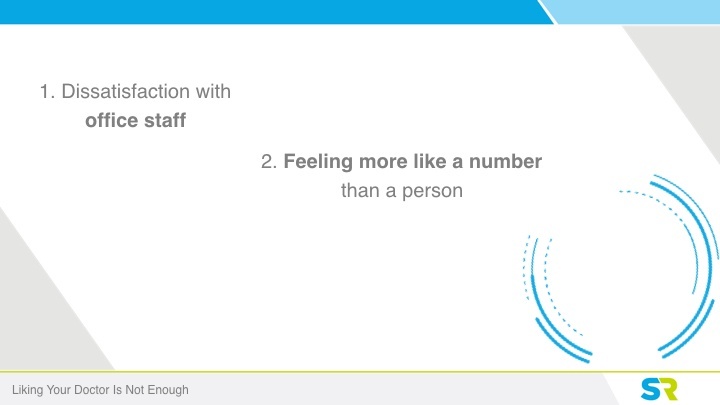 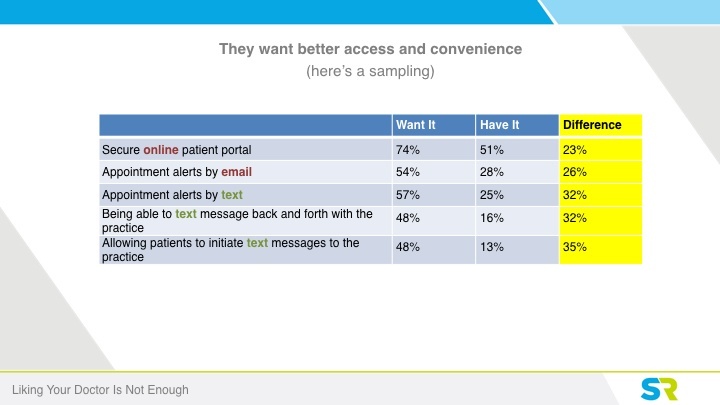 What we learned is that 1/3 of patients are leaving, and many are switching because of poor patient experience. 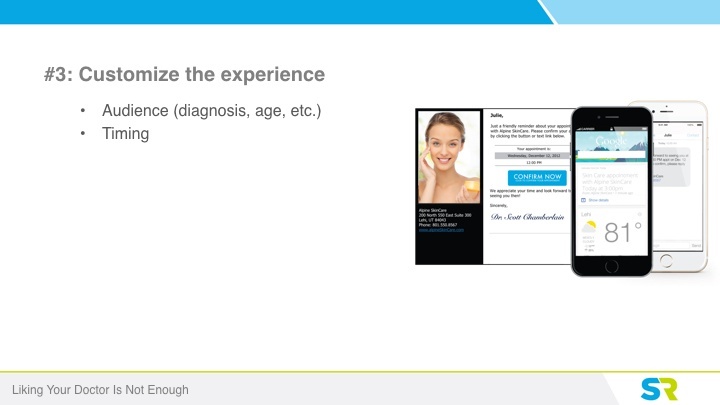 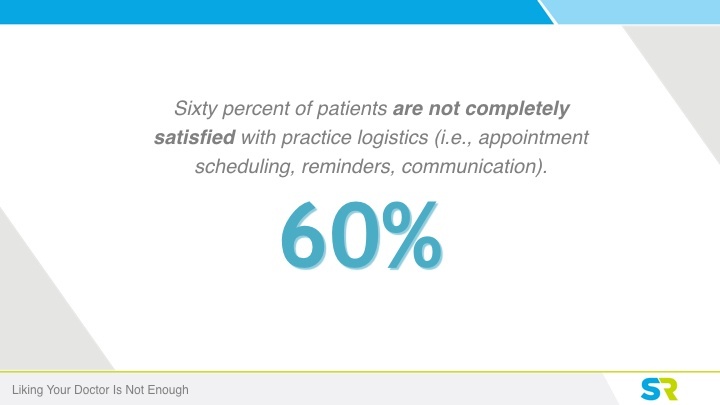 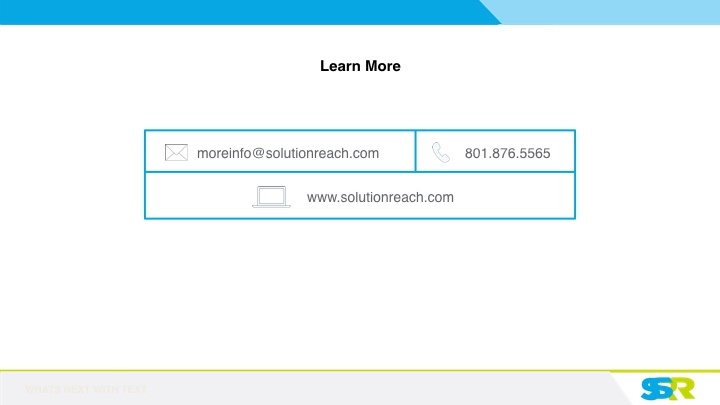 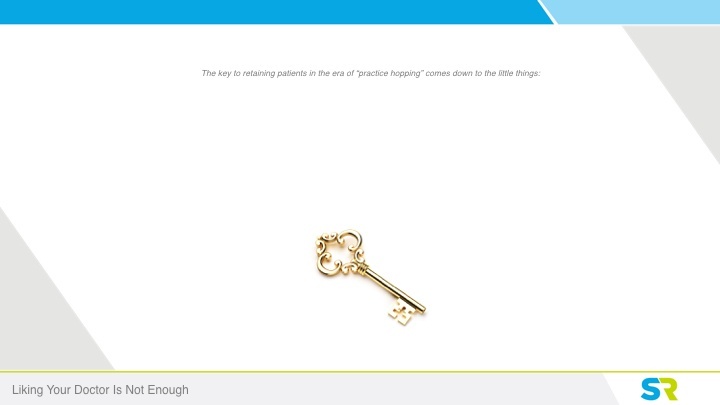 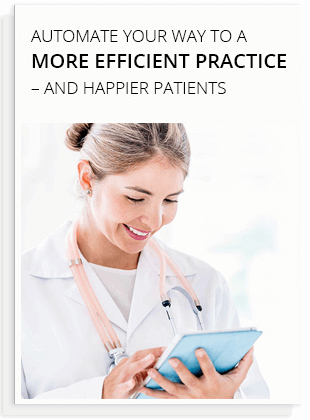 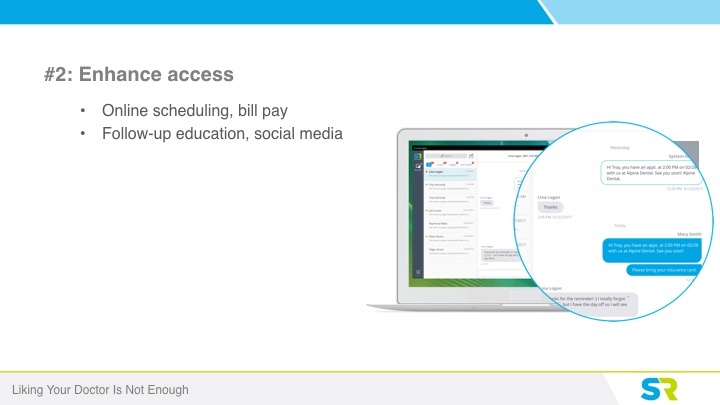 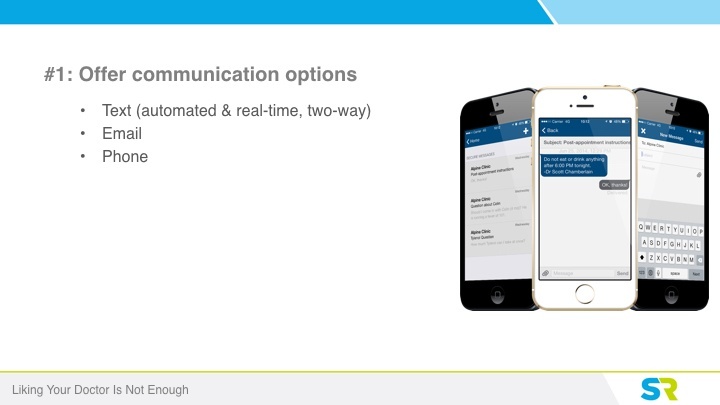 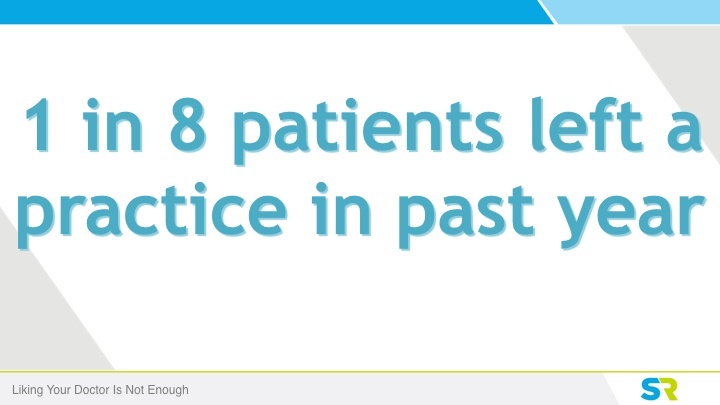 Learn how you can automate your practice, be more efficient, and make patients happier.